The company says it will welcome trans people to use the bathrooms and fitting rooms that correspond with their gender identity. Target is taking a stand against North Carolina’s transphobic bathroom bill, saying its customers and employees can use the bathroom that matches their gender identity. The department store chain even proclaimed its support for the Equality Act that is proposed in Congress. The bill would revise the 1964 Civil Rights Act to ban discrimination based on sexual orientation and gender identity, making it illegal to discriminate in hiring, housing, and more. The Equality Act is supported by President Obama and the two Democrats running to replace him, but it is stalled in a Republican-led Congress. It’s the polar opposite of what North Carolina lawmakers passed in House Bill 2, which banned local governments from including sexual orientation and gender identity in their anti-discrimination ordinances. The law also specifically targeted transgender people, who it requires to use the public bathroom and locker room facilities that don’t match their gender identity. Obviously, Target's bathrooms aren't the kind of "public" bathrooms that the law takes aim at — the law applies only to government buildings, not the private sector but the statement is still seen as a rebuke of lawmakers. 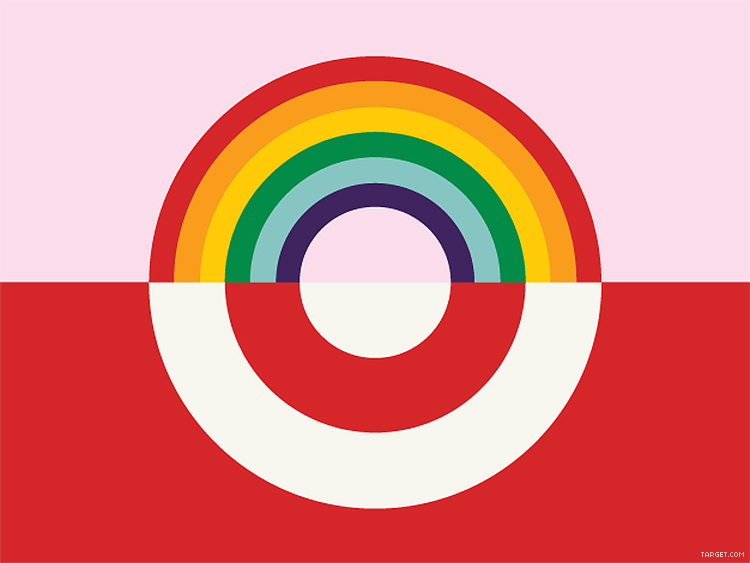 Target has come a long way from the days when LGBT activists had threatened a boycott of the company in 2010. The Human Rights Campaign had once even dropped the chain from its annual buyer’s guide. That’s when Target’s political donations ended up supporting an antigay candidate for governor in Minnesota, where it’s based. Now Target not only sells products that celebrate LGBT people and touts the launch of a gender-neutral kids’ collection, it’s speaking out in defense of LGBT people in the political sphere.